Happy Easter! 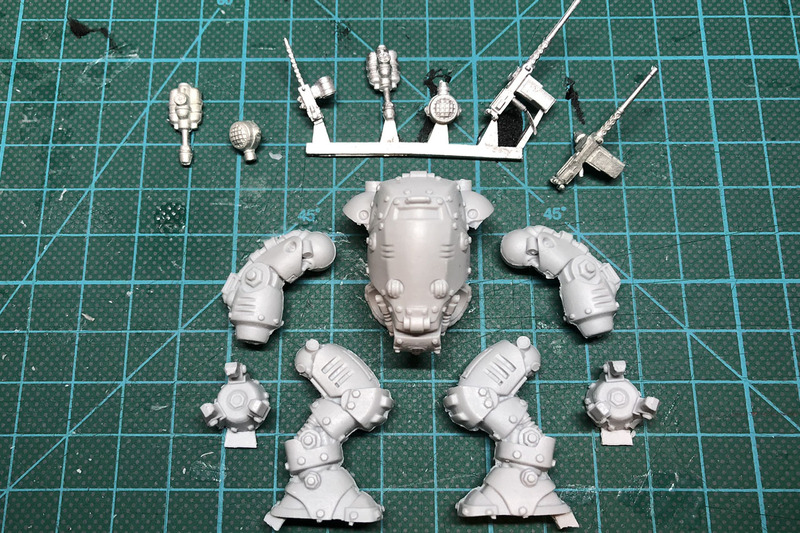 Today we cover a small easter egg with the Genestealer Cult. 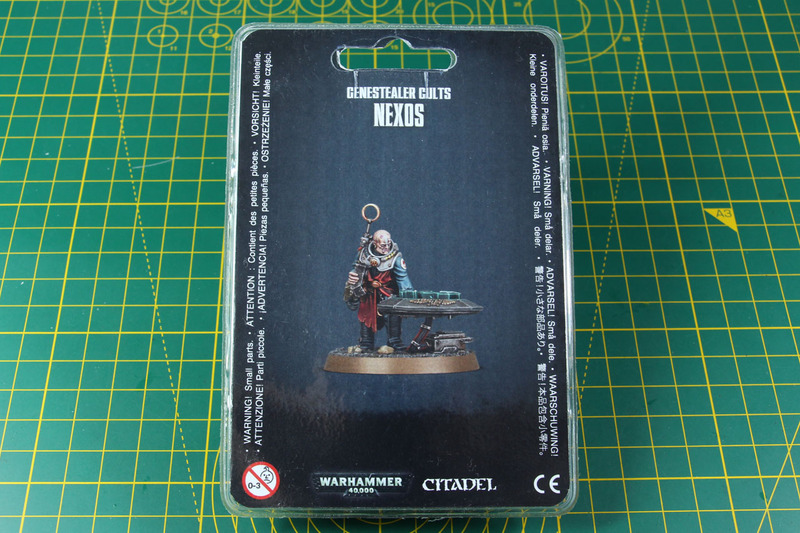 I got myself the Nexos, one of the characters released recently for the re-vamped army of Warhammer 40k. 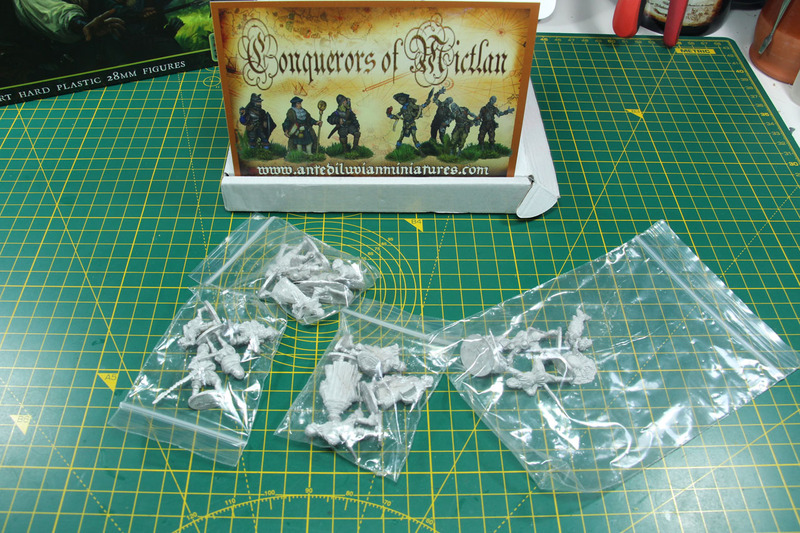 Beside the Last Patrol Kickstarter by Black Scorpion, I pledged the Conquerors of Mictlan campaign by Antediluvian Miniatures last year in September. It was supposed to be delivered in January 2019 - it wasn't. Dropped here in mid of march. 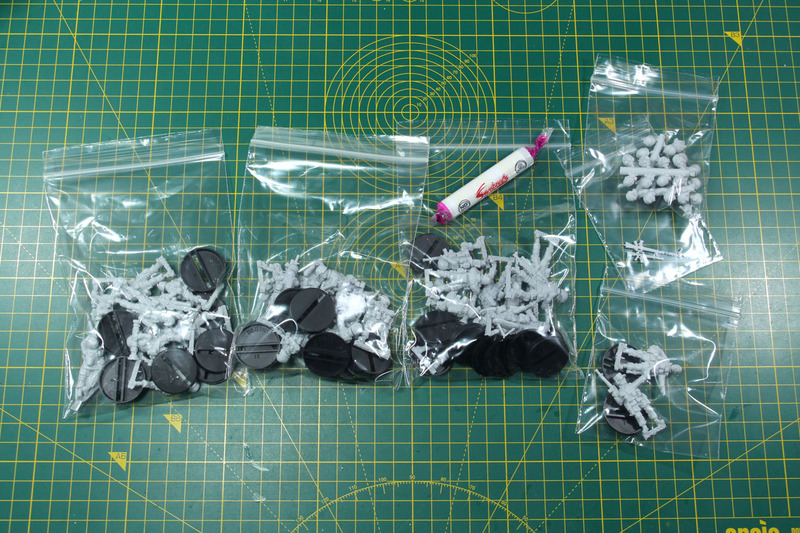 For a range of miniatures, that were mostly done and only needed casting, that's mediocre project management. As the Song of Ice and Fire continues tonight on HBO, beginning the final chapter of the Game of Thrones, it is a good time, to look into my own tale of Westeros. 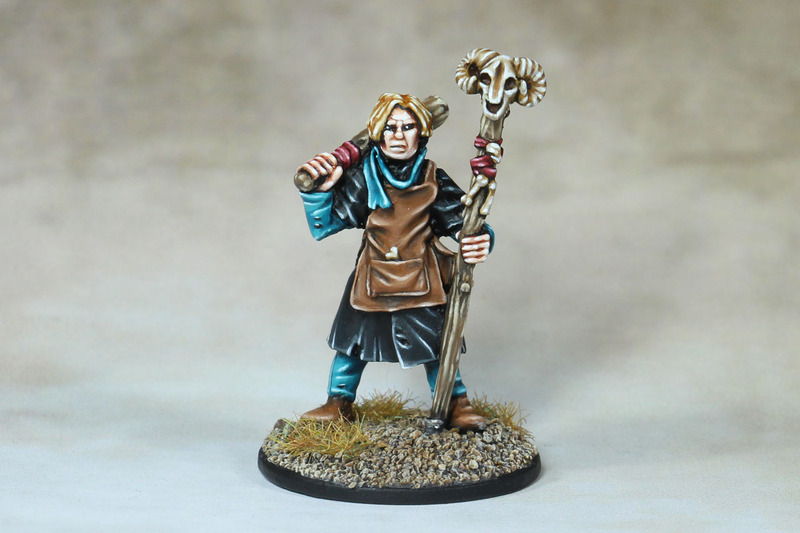 There are two incredibly well done projects about A Song of Ice and Fire in 28mm. One is done by the famous Capt. Blood on Lead Adventure and the other one by the magnificent Don Voss on Sweetwater. 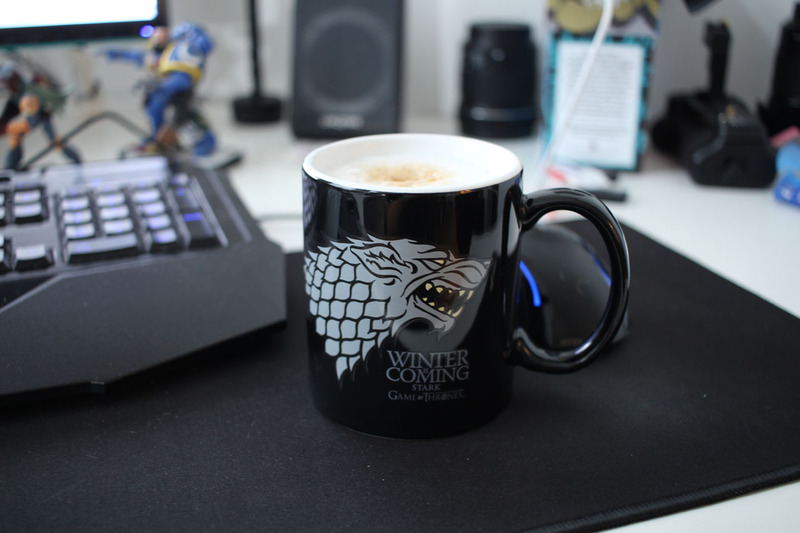 There is even a list of other SoIaF/GoT themed projects on Lead Adventure. 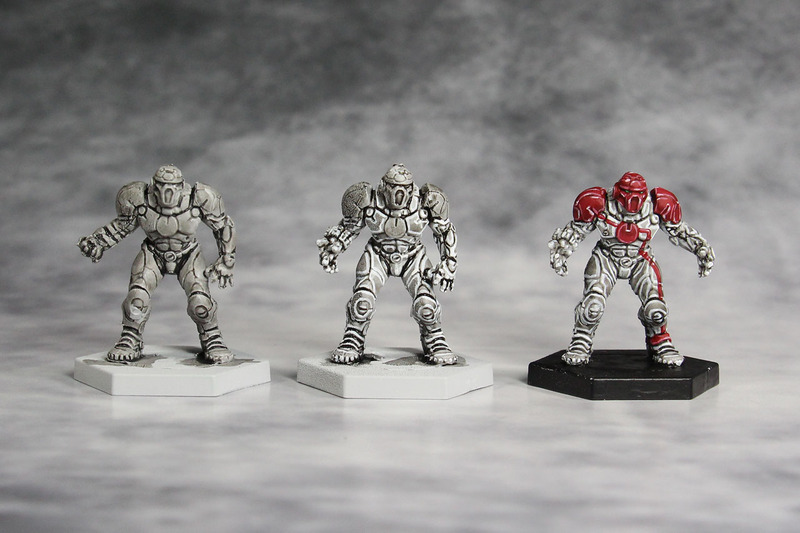 I've been looking for some proper modern combat miniatures in 28mm for ages. 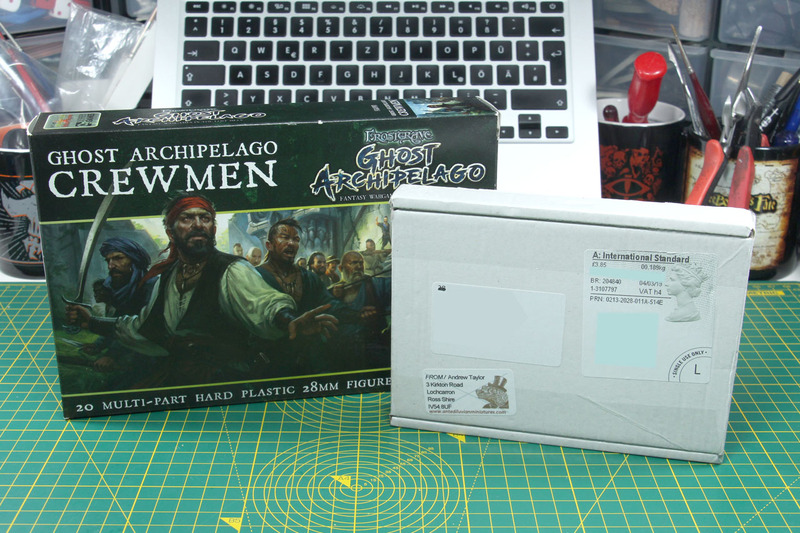 Where as other theatres of war like World War 2 have dozends of companies supporting the players with miniatures, even for the smallest factions, Modern Combat in 28mm is rather scarce. Yes, there are Empress Miniatures, but I prefer the Hicks sculpts they carry, or The Assault Group, but those didn't age that well to be honest. 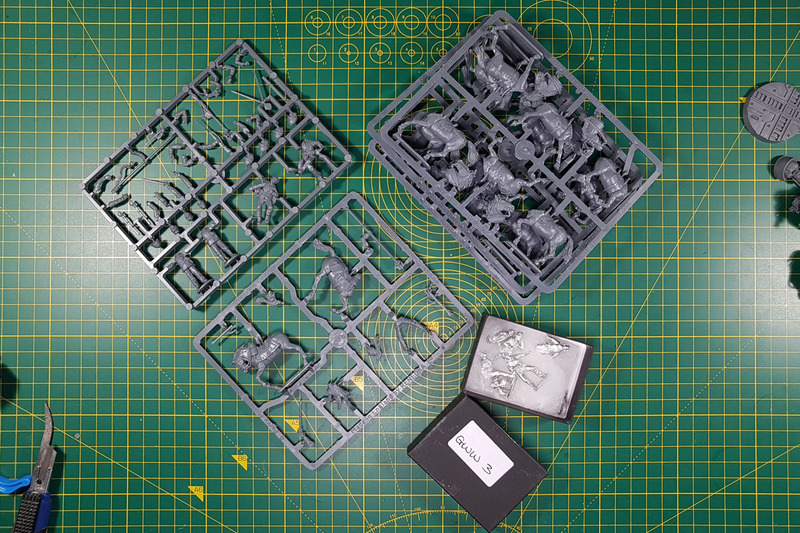 And Black Scorpion used to offer some very appealing modern US Marines, but didn't move them over to the new range they offer in resin. Until late autumn last year. 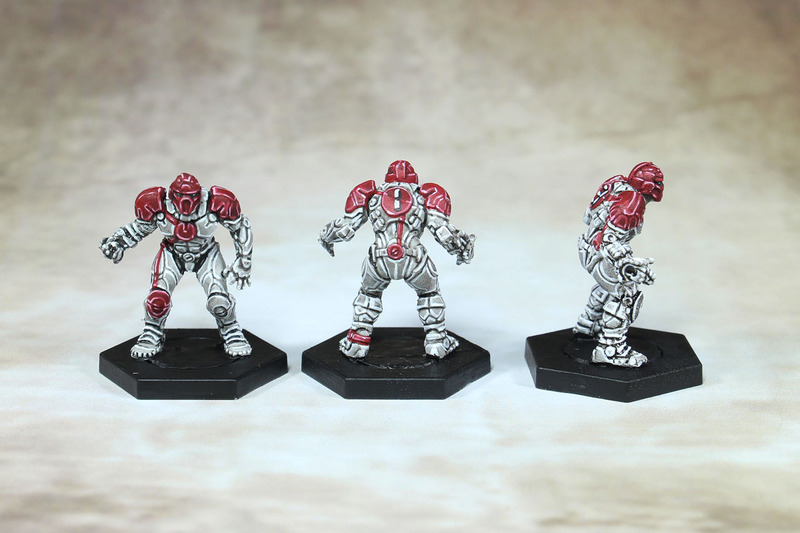 Black Scorpion did run a brief Last Patrol Kickstarter, and offered the whole range of 3 full squads of 10 including some stretch goals. I was one of only 52 people to participate. 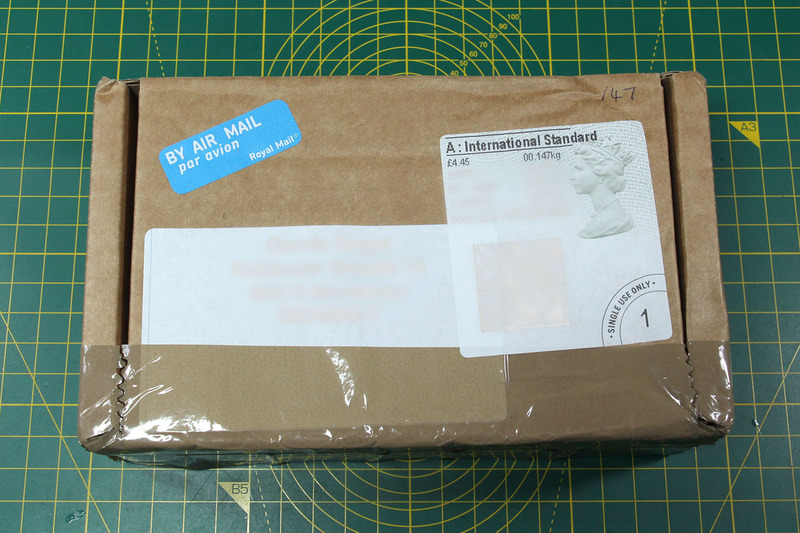 The initial delivery time was June 2019, so I expected to wait for quite some time and what shall I say, in early february a small package arrived. Added a few new vehicles to the motor pool of the world war 2 projects. The LVT is somewhat of an odd kit, that I really didn't know what to do with it at first, but when I read the Wikipedia article I got an idea. The British used the Landing Vehicle Tracked as well, but if you think about the Buffalo, most think about the use of it during the late war in the Netherlands or in the Pacific, but they were used quite broadly even in North Africa by the US Americans. So, with this vehicle being used by the British, and being used in the South East Pacific, I thought that could be something for my Chindits. The LVT-1 were used by the British 14th Army in Burma, but the original to use them in an operation against the Japanese on the Burmese coast at the end of 1943 was cancelled and the LVT-1s weren't used in combat. The derivative of the LVT-4 and LVT(A)-4 were used by the Royal Marines Amphibious in landings in Burma and Malaya. 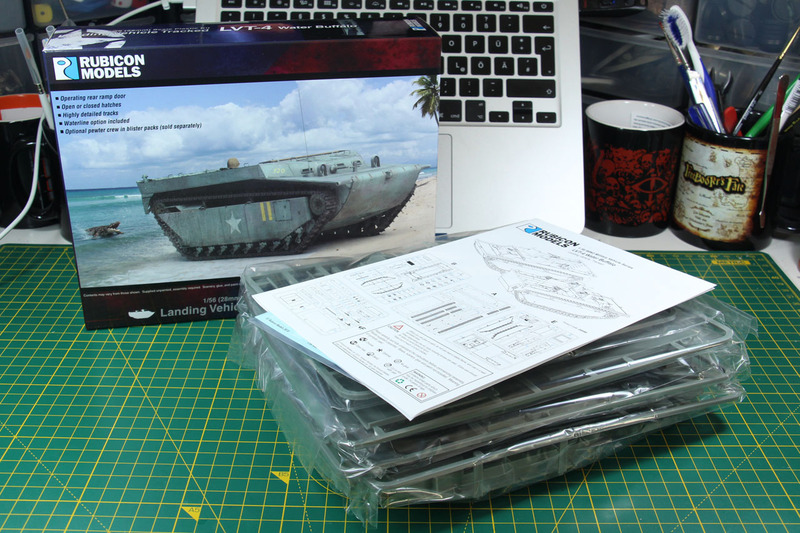 Therefore I went with the LVT-4 Water Buffalo kit.